It took centuries – even millennia – and much bloodshed, to achieve political recognition of inalienable human rights. 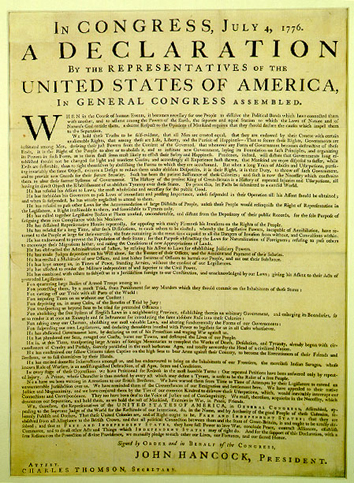 This course reviews the classic declarations, including the American Declaration of Independence, U. S. Constitution’s Bill of Rights, French Declaration of Rights, and U. N. Declaration of Human Rights. The main text is HenryGeorge’s A Perplexed Philosopher. This course is open only to those who have completed Progress and Poverty.